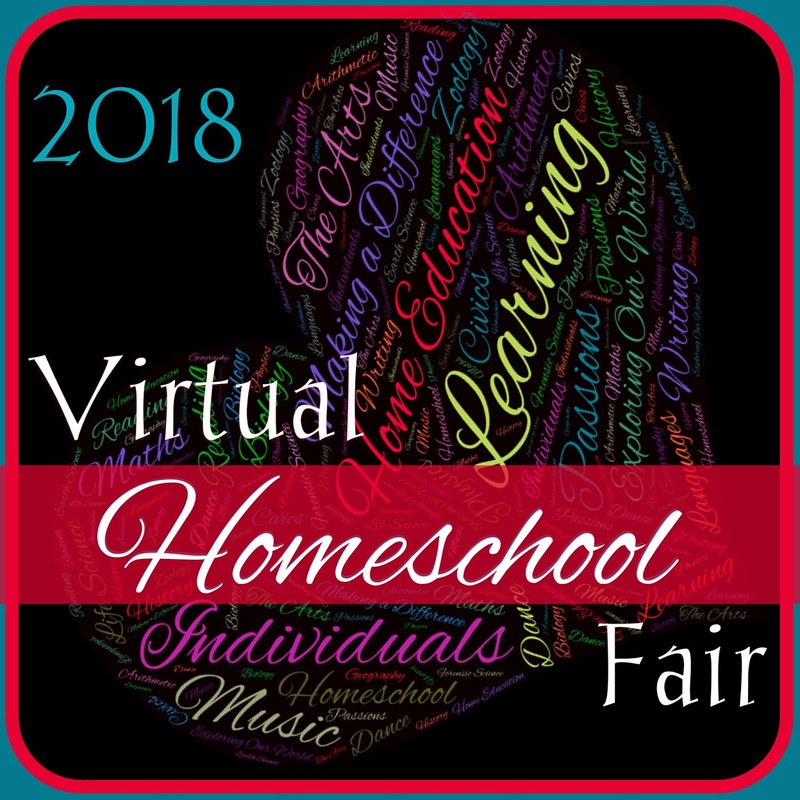 Welcome back to week 2 of the 2018 Virtual Homeschool Fair hosted by Susan at Homeschooling Hearts and Minds! I hope you enjoyed last week and the 5 Reasons You will Want to Homeschool! Today we are going to be talking about Methods of Homeschooling! When I began teaching my kids at home almost 20 years ago, I had no idea there were "methods" of teaching or even rules for that matter. At the time I knew of two curriculum options, ABeka and Bob Jones University, and I chose one and went for it. ABeka won out initially though I did use BJU for a few years as well! Now I know a bit more, and boy, have I used a bit more! The methods are almost too numerous to list, but let me tell you about a few. All in Ones- These are those curriculums like Abeka and Bob Jones where you can order a complete curriculum, with all the materials you need, open the box when it arrives and then start teaching. There are more out there like Sonlight (which I have also used for many years) and even companies like Christian Liberty Press and Timberdoodle. Let me just say, if text books are your thing, there are many amazing companies out there. Choose one that looks good to you and go for it! There is much to be said for companies that provide everything for you including lesson plans, especially for a new homeschooler! Living books/Charlotte Mason- This style is very BOOK based, usually rich with literature and living books. Think of yourself in a library checking out books on every subject you can think of. You will include fiction, biographies, non-fiction- anything that you can learn you will. I know of families that practically live in their library and they LOVE it! This method is also often very student directed. If your child is interested in a certain subject, find books about that subject and let the sky be the limit in their learning. My Father's World curriculum also has a very Charlotte Mason bent. Unit Studies- This method is a neat one too, if you like to concentrate on one subject for more than a day! Pick a subject and learn! Take bears for example. Use math to count bears and sort the kinds. For science study about the kinds of bears and add geography by learning about their habitats. Read The Bear on Hemlock Mountain for literature and diagram sentences from that book for Grammar. Get the idea? When you grow weary of one subject, choose another and off you go. There are AMAZING unit studies to be found, and many people like to add journaling or lap booking to them. Classical- Classical education is a back to the fundamentals. There was a time when the biggest guidance for this approach was the now famous book, The Well Trained Mind. It walks you through the stages of learning and the things your child should be learning and how to teach them. Think Latin, and lots of reading of old, classic books and memory work. I loved the years we used the classical approach, but I must say it wore me out because at the time I was creating my own lesson plans from scratch for 3 different grades, not to mention trying to round up all the books myself. Now there are several companies and programs that take a classical approach AND have lesson plans and provide the books. Veritas Press and Classical Conversations are two that come to mind. Unschooling- Yes, you will hear this word floating around in the homeschool community, though not as much as you used to. This is one method that makes me a bit nervous, but I have seen it done well by a few families. They allow their kids to learn from the world around them, devoid of most "textbooks." That is not to say they are not learning, but you will not usually find tests and quizzes or lesson plans in their homes. They learn as they go through life, often studying within a child's interests for an extended period of time. Overwhelmed yet? There is no need to be. Trust me when I say that no matter which homeschooling method you choose, your kids WILL learn! I recommend you find what you are most comfortable with as well as the way you believe your child will learn best and go for it! If the fit is not perfect, you can tweak and adjust as needed, or completely stop what you are doing and start with something new. Ask me how often I have done that! THAT will wait until next week! See 'ya back then! 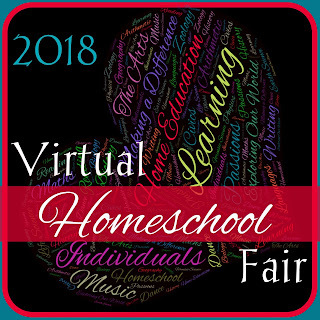 What do my fellow homeschool bloggers have to say about their Homeschool Methods? Go visit them to find out! Unschooling has always been a strange one for me, too. It has a sort of attraction, but can't quite get my mind around it, either. I think there are wonderful elements to each method, but I'm so glad I have the flexibility to tweak what doesn't work and make it our own! Thank goodness, right? I probably use a little of each method these days! It's so true, find your method or let it find you. I think I'm with you in using a little bit of many methods. We so badly wanted to be classical homeschoolers, but it didn't work out. And you're right, it was tiring for both of us. I have heard that from many people who tried the classical approach. Great list of some of the most popular methods! Can't wait to hear more about what you use next week! There are more methods than these the ones that stand out are Waldorf, Montessori, wildschooling, school at home(where they basically recreate school at home) and eclectic. We are eclectic, primarily unschooling but opposed to the more radical and sometimes borderline neglectful in some more extreme cases. I would say we are delight directed. 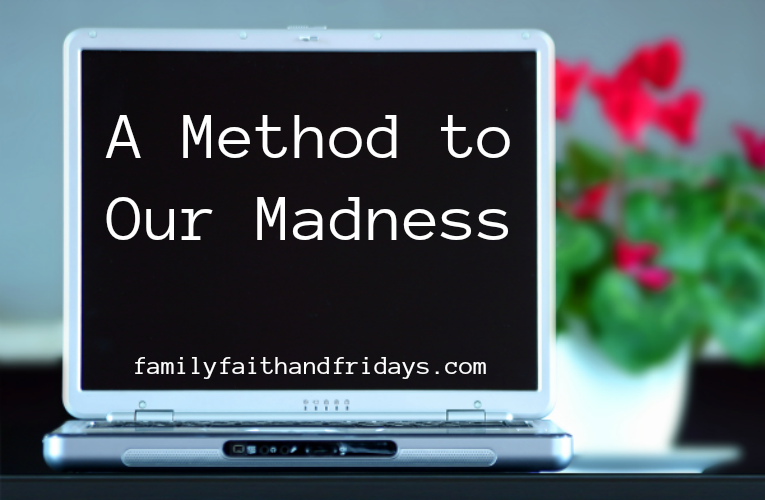 Isn't it amazing how many methods there are? I bet there are still TONS we have not mentioned! Choices are as varied as families who choose to home educate. So glad that is the case!